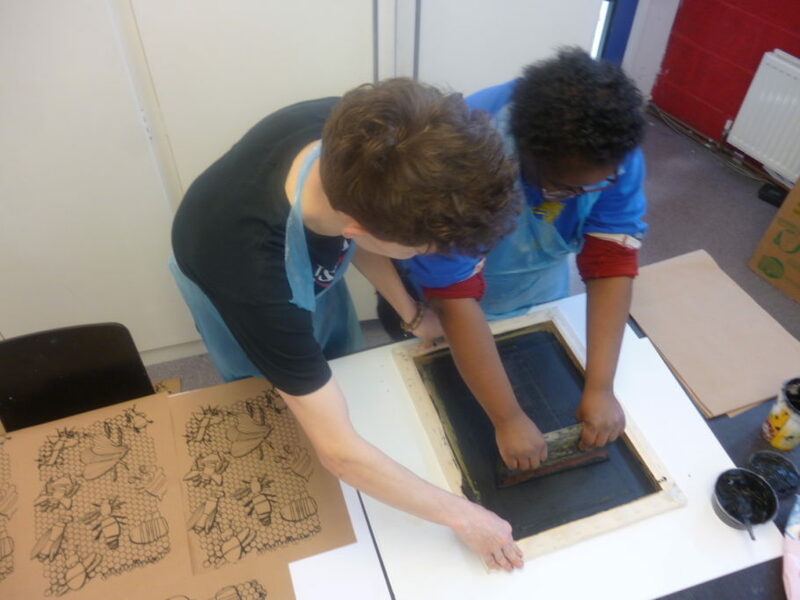 We do lots of varied, professional and exciting arts workshops further afield too. They can be short one-off projects or longer term partnerships. We have been working with a fantastic group of people from Sale and Altrincham Mencap since 2011 and they have made loads of brilliant artwork. We also work with South Manchester Down’s Syndrome Association running fun arts workshops at their regular get-togethers too.